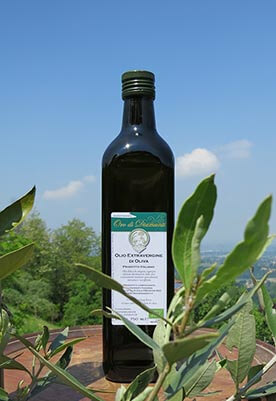 Olive oil obtained by cold mechanical extraction processes and unfiltered. Produced with organic olives from the hills of Bologna and hand-picked exclusively from our people. Our cultivars: Leccino, Ghiacciolo and Nostrana.